The event of the year and one that you’ve all been waiting for. 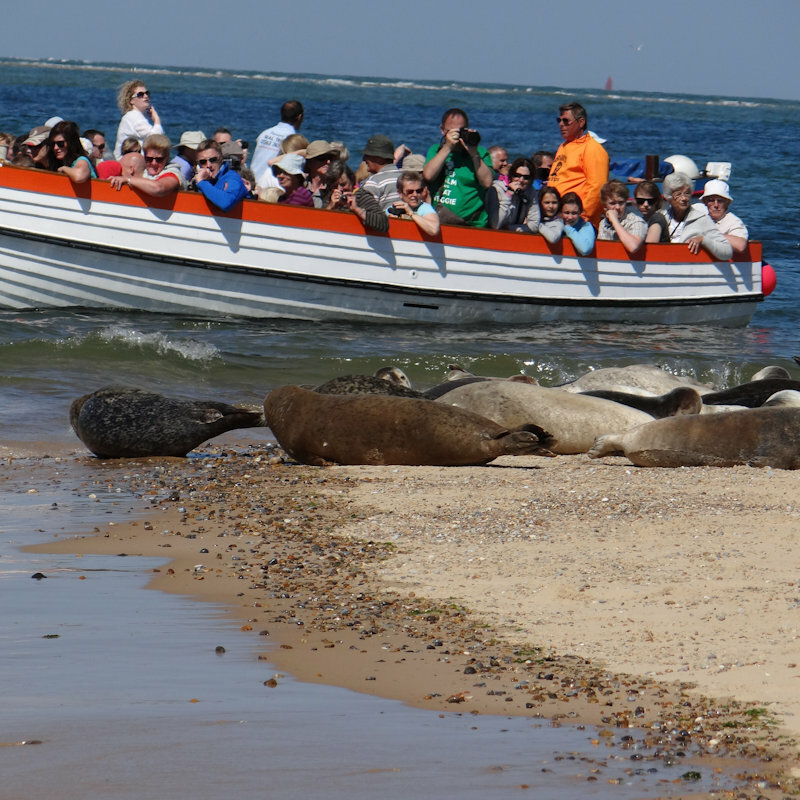 Organised by North Norfolk Beach Runners this event is firmly fixed in the Christmas Calendar. This year’s event is to raise funds for the STROKE ASSOCIATION. This charIty was chosen out of respect for our own ANDY KETT who suffered a stroke in September whilst out running and we want to help others in a similar situation. Come and join us to raise funds for such a worthy cause. PLEASE NOTE THE SLIGHT CHANGE IN TIMING THIS YEAR. 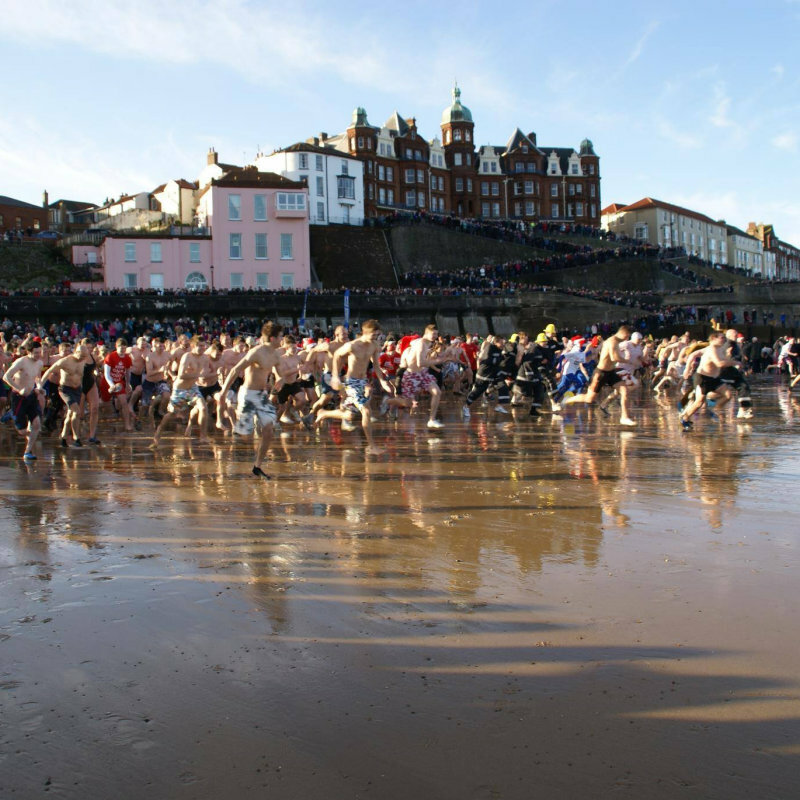 Meet at Cromer Pier for a "warm up" run at 09.00am (all abilities catered for) followed by the traditional countdown to the dip at 10.00am. This is an HOUR EARLIER than previous years to try and avoid the high tide! Some of the crew from Deepdale Backpackers & Camping are jumping in the sea to raise funds for the Stroke Association. 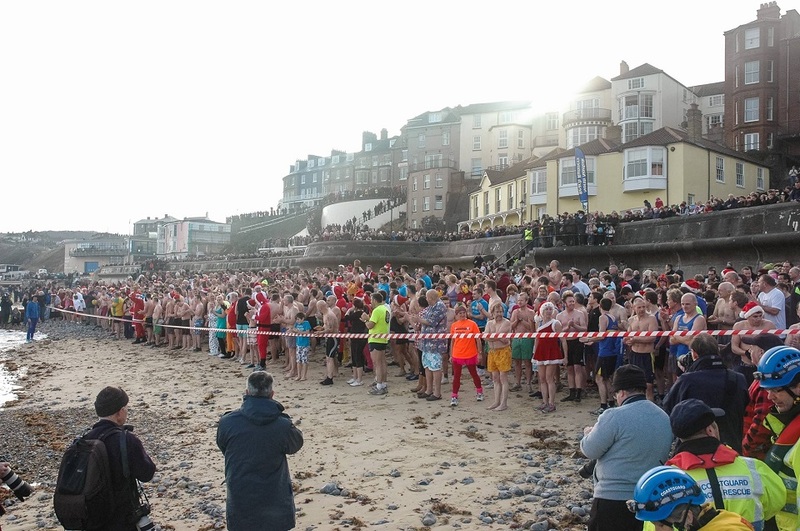 Cromer Boxing Day Dip - The event of the year and one that you’ve all been waiting for. 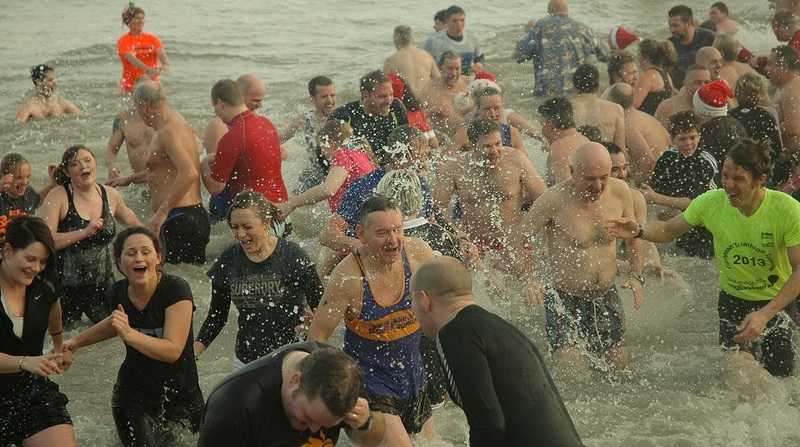 Organised by North Norfolk Beach Runners this event is firmly fixed in the Christmas Calendar.